This kit provides the RXL style wheels and tail necessary to convert a Throwbot® 2 base robot into the Rugged XL configuration. All necessary tools for performing the change are included in the kit. 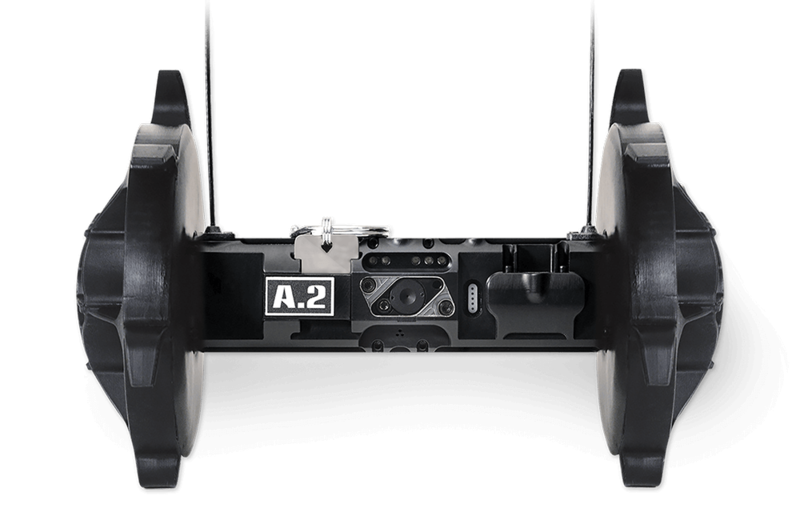 This kit provides the Picatinny rail, CT style wheels, and RXL tail to reconfigure the Throwbot® 2 base robot into the Carry and Tow configuration. 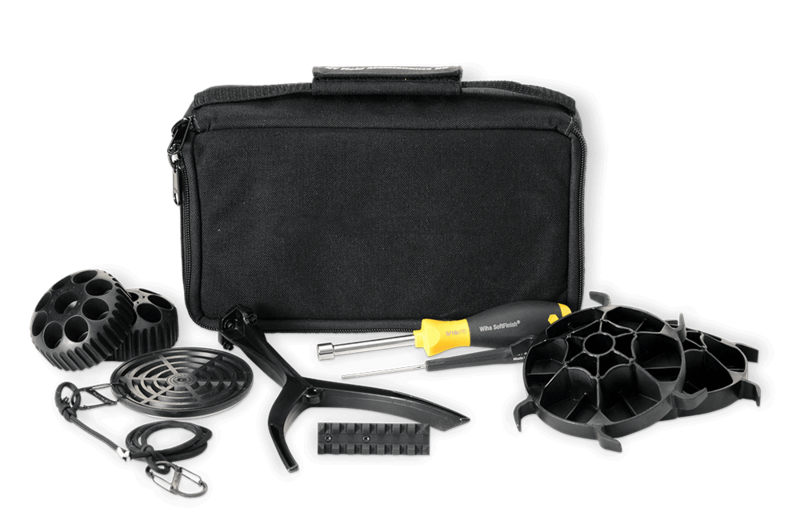 All necessary tools for performing the change are included in the kit. 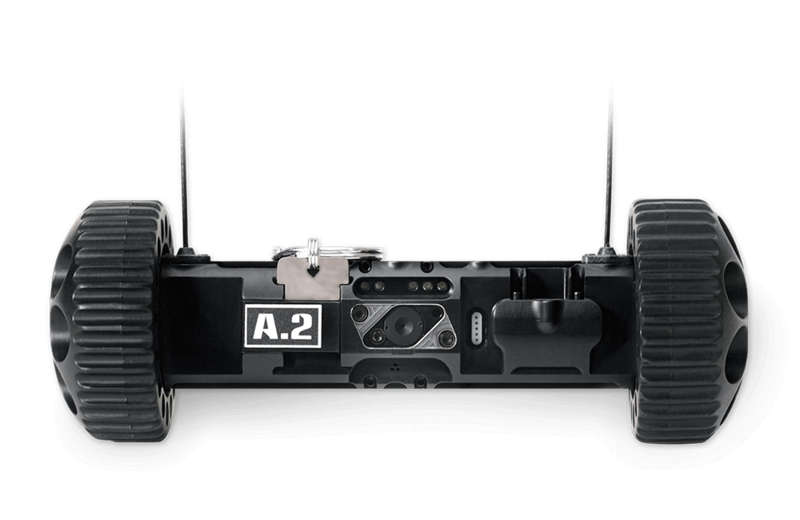 This kit provides the contents of both the Rugged XL Conversion Kit and Carry and Tow Conversion Kit in a single package.